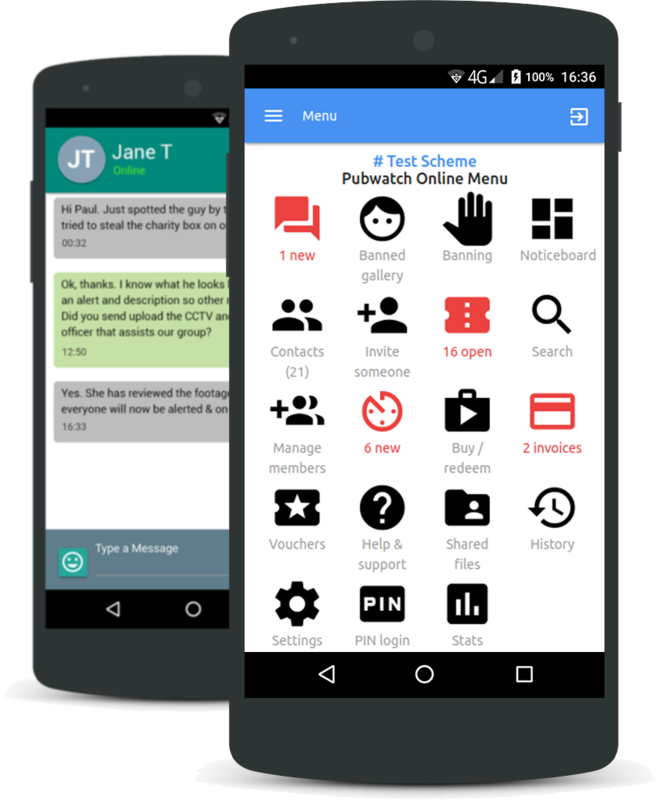 Included in the membership price, Schemelink App is a secure access app with 'Push' notifications. You can install the app when you login. Full feature access via the app. Available for Apple iOS, Android & Windows mobile devices. Push notifications. Alerts in the message bar even when app is closed! Group chat or individual chat. Dashboard, see posts & activity in real time. Banned / excluded persons gallery & other modules (optional).